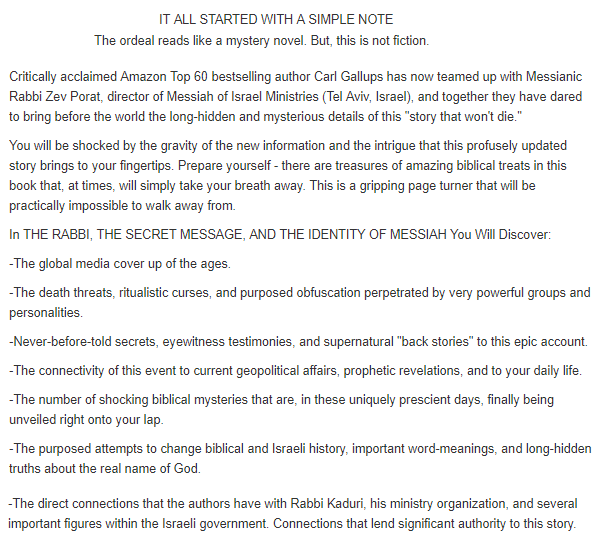 From the internationally acclaimed and Amazon TOP- 60 bestselling author who wrote "The Rabbi Who Found Messiah" - ALL NEW! UPDATED STORY! In January 2007 the note was posted. A few weeks later the note was finally decoded. 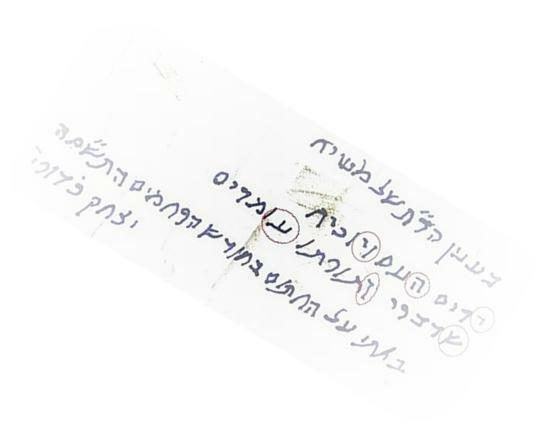 Indeed, the note revealed the name of Messiah, just as Kaduri had promised. That name was - Yeshua/Jesus. Not only was the world rocked by this incredulous unveiling - but the nations are still reeling from it to this very day. And, Kaduri's revelation continues to connect to current prophetic events splayed across the world's news headlines. 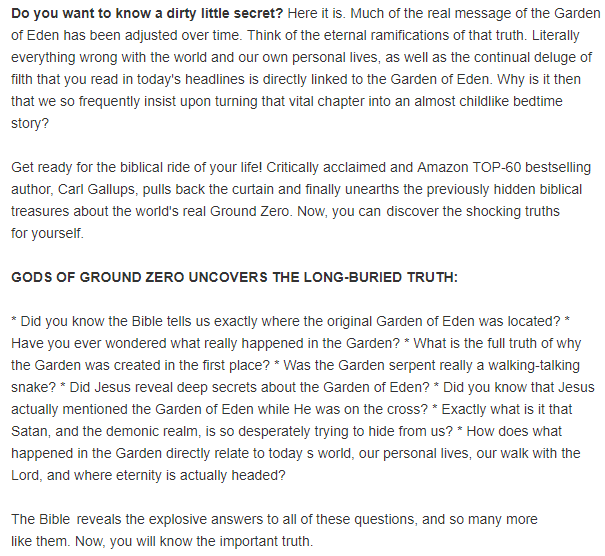 From Amazon Top 60 best selling author Carl Gallups, along with Messianic Rabbi Zev Porat from Tel Aviv, Israel, comes the never-before-told and utterly shocking back-story to the entire affair. 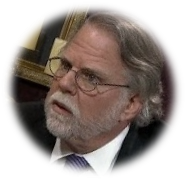 This stand-alone part- two saga is riddled with intrique, obfuscation, fake news, Israeli "deep state," the destruction of key evidence, a coordinated false information campaign, shocking eye-witness testimony, the revealing of new key players, and documented personal attacks and persecution. And most importantly ... the reader will be introduced to stunningly supernatural interventions along the way that will renew one's faith with an abiding freshness. If you thought you already knew this story - rest assured ... you don't. But now... the full and genuine story is finally laid bare for all the world to see! 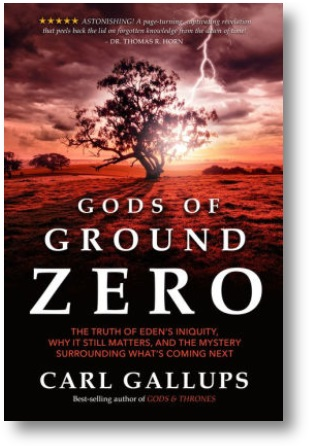 Carl Gallups says: In 2013 I had the distinct priviledge of publishing the world's first and only book about this story. 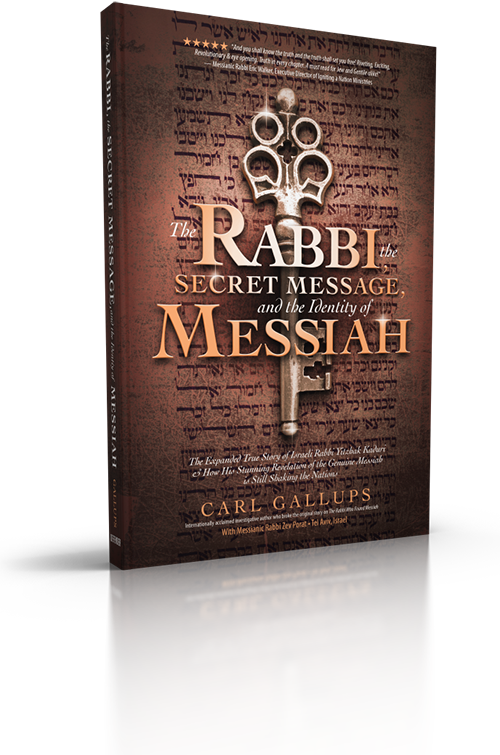 That book, The Rabbi Who Found Messiah became an international bestseller and was eventually published in five different languages, and was also the subject of a documentary movie. 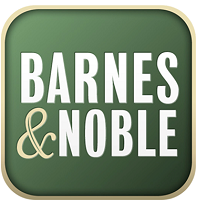 The book and the movie were subsequently featured in major media sources around the globe. Little did I know that the first book was only the tiny beginning of this continually unfolding story. What has happened since then - as reported in this brand new book - is simply unbelievable. I could have never imagined that getting wrapped up in the reporting of this event would so deeply change my life. Yet it has, and in ways that are still emerging to this day. I am convinced that what you are getting ready to read will dramatically impact your life as well. Trust me. "Much more than a mere accounting of a stunning true story - this book reads like a thrilling mystery novel! 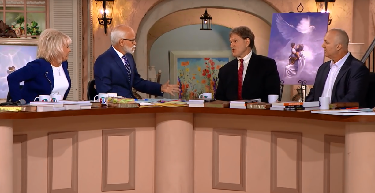 On top of that, you'll get a biblical education like you could have never imagined. If this gripping saga were not so well-documented, the reader would have a hard time believing that they were reading a non-fiction book!" 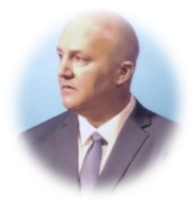 Messianic Rabbi Zev Porat was born and raised in Israel. He speaks Hebrew as his first language. 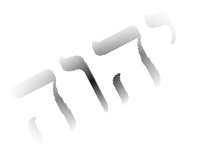 Raised in a multi-generational family of Jewish rabbis, several of them serving as judges in the Israeli rabbinical courts of the Sandhedrin, Zev's grandfather knew Rabbi Kaduri personally. 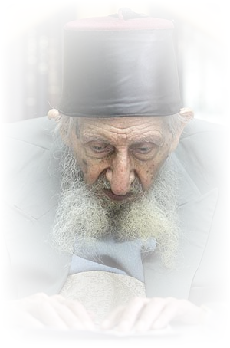 The world renowned rabbi Kaduri and his global ministry endeavors were frequent topics of conversation in Zev's childhood home. Prime Minister Arial Sharon - another key figure in this story - spent the night in Zev's grandparents' home. Copyright 2019 - Carl Gallups Ministries and Defender Publishing Group | Crane, MO. 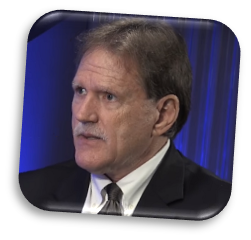 "Carl Gallups is an author who has the well-recognized gift of making complex topics understandable and enjoyable to study. 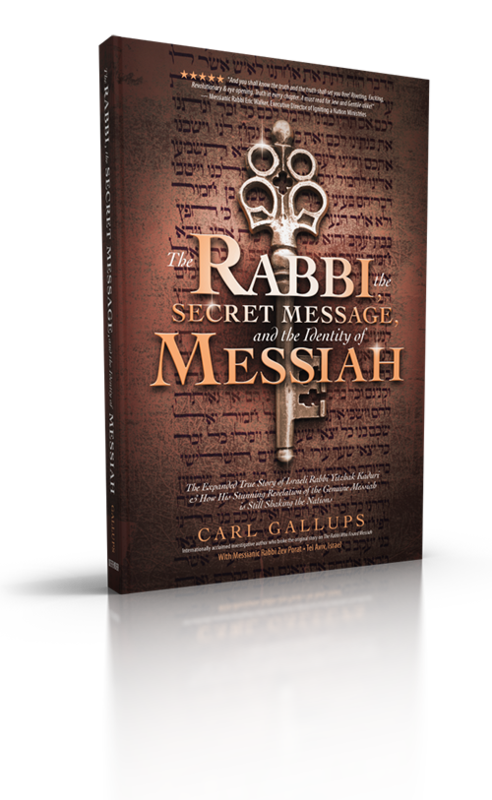 The Rabbi and the Secret Message is absolutely astounding! This book is fabulous! 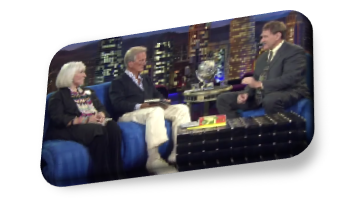 I'm getting a dozen copies and giving them out to others ..." - Pat Boone, singer, actor, TV personality, songwriter.